Here comes the time! 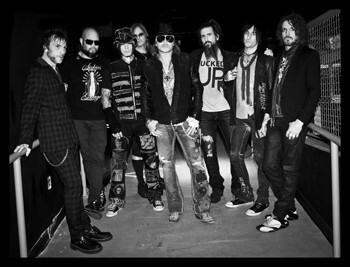 GUNS N' ROSES will have a one night gig at ZEPP TOKYO in Japan on December 18th. See more info on CREATIVEMAN website. Don't miss it!